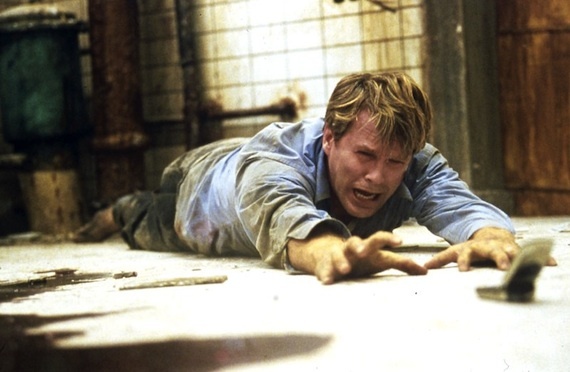 Saw is one of the most ground breaking movies in horror, offering an ending that most don’t see coming. In honour of this remarkable film and Halloween, here are 10 Saw facts you must read. Saw is one of the most profitable horror movies of all time, so it is hard to believe that it took just 18 days to film. The actors also had no rehearsals! The bathroom scenes were filmed in chronological order to make the actors really understand and feel what their characters are going through. 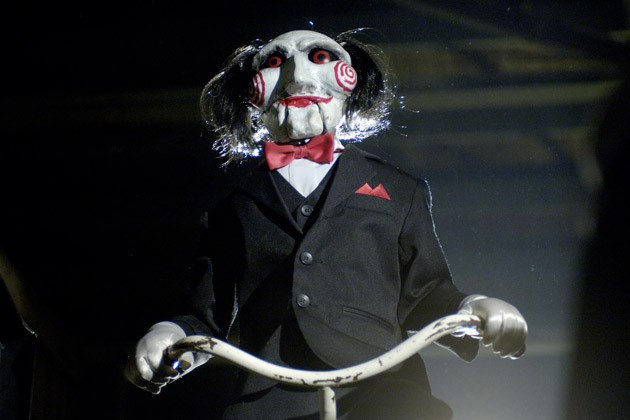 Saw is a contradiction to most horror films, which commonly mostly kill women throughout the duration of a movie. All of the victims that die in Saw are men. As Saw was made on a low budget, they filmed no exterior shots as they couldn’t afford them. The two hacksaws that were used in the film were quite flimsy and could break easily, so the actors had to saw very lightly in the scenes were they cut their chains. Adam and Lawrence were originally supposed to be trapped in an elevator, but redrafts changed the location to a bathroom. Many of the scare scenes in the film were created from nightmares that Leigh Whannel and James Wan, the co-writers, had as children. 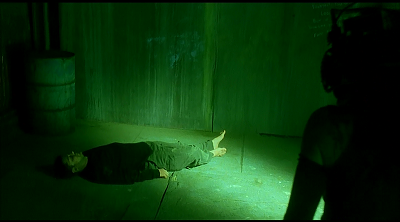 Saw II was approved for production the same week Saw I opened in cinemas. 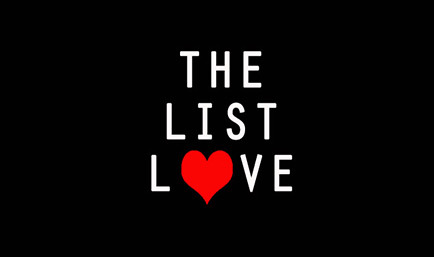 Good work for a film that was supposed to go straight to DVD! In the scene where Amanda stabs her cellmate, a pig’s uterus was used to look like blood and guts as she searches through her victim’s body. 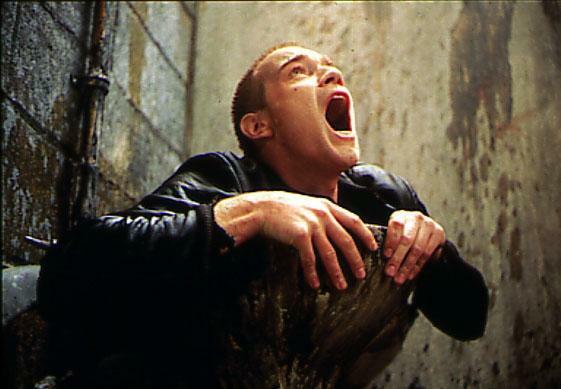 Leigh Whannell stated in the DVD commentary that the scene where his character, David, plunges his hand down a dirty toilet is a tribute to Danny Boyle’s Trainspotting. Learn more about your favourite horror movies and read 10 Scream Facts to Make You Do Just That.